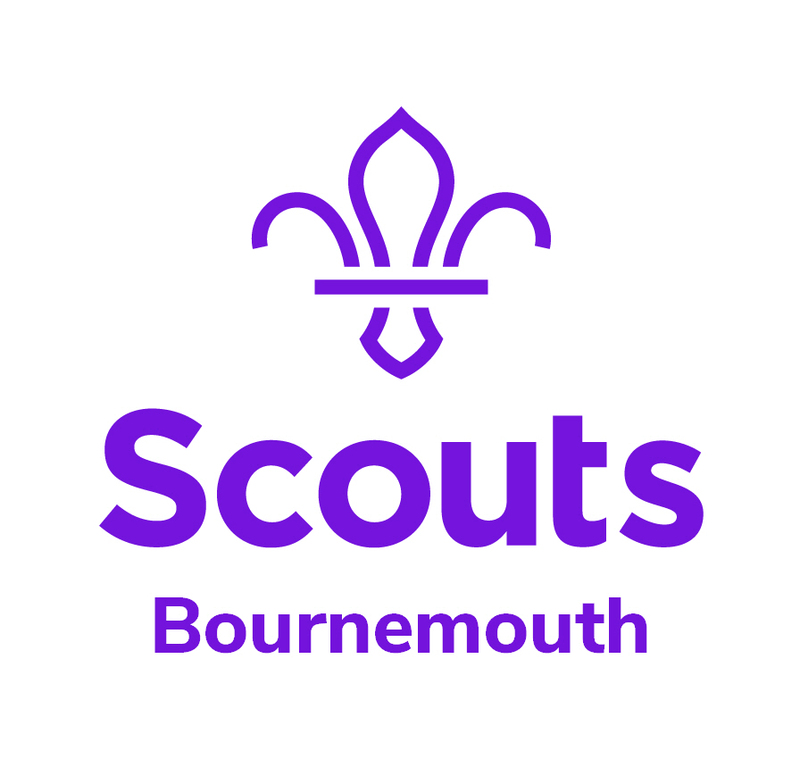 The Scout Association Adult Training scheme is modular and flexible, concentrating on learning rather than just attending courses. The scheme takes in to account what you already know and can demonstrate to create individual learning plans. Training can be carried out using a range of methods including courses, workbooks and e-learning. On taking up your role, you will be allocated a Training Adviser, who may be someone from your Scout Group or Unit or it might be someone else with experience of Scouting or someone who’s just finished their own training and knows the ropes. Most of your contact about your training with be with your Training Adviser, so do take some time to get to know them! Each District has a Local Training Manager – in Bournemouth this is Angie Blanchard. The Local Training Manager supports local Training Advisers and keeps the Managers in the District up to date. Local Training Managers also manage delivery of local courses, such as the “Getting Started” modules. They also liaise with the Appointments Advisory Committee and with the wider Training Team.